Listed infrastructure, in its current form, cannot be called an asset class. Asset managers offering so called ‘infrastructure funds’ are misleading investors. It has been argued that the wrapper does not matter, but first impressions count. Our recent paper, The Rise of Fake Infra, reviewed the marketing material of 144 listed infrastructure products. That is, any listed fund with the word ‘infrastructure’ in its name or in the name of the index it is tracking. These funds, which account for 85% of the listed infrastructure sector by assets under management, are making claims nearly identical to private infrastructure products – offering investors “equity like returns and (sic) reduced volatility, portfolio diversification, downside protection, predictable cash flows, and predictable returns often linked to inflation, and access to a unique asset class”. An investor simply reading the marketing material might find listed and unlisted infrastructure equity products difficult to differentiate. But if you just look at what is under the wrapper, the data strongly disagrees. Listed infrastructure returns are typically below global benchmarks and are highly correlated with the stock market. They exhibit high drawdown and volatility, and risk-adjusted performance is no better than the market’s. Investors that choose to invest in listed infrastructure need to be aware of this, especially if they are expecting listed infrastructure to create diversification benefits. Our research, and others’, shows that this ‘fake infra’ does not create any new diversification benefits. 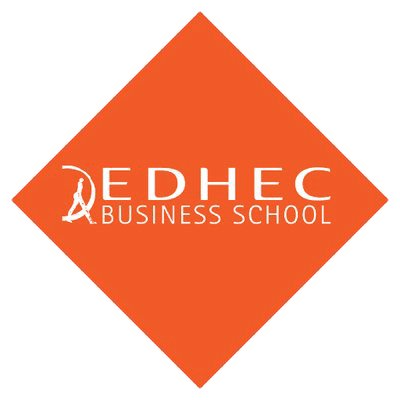 Previous academic research has shown that marketing materials influence asset allocation decisions. The reality is that listed infrastructure funds offer investors nothing unique compared to listed equity – except new fees. Our paper breaks the listed infrastructure market into two types of funds: active (mutual funds picking stocks) and passive (ETFs tracking listed infrastructure indices). Their fees are almost double compared to those reported for US mutual funds and ETFs. Active funds make up the majority of the listed infrastructure market and charge the highest fees, with total expense ratios (TER) of 1.9%, compared to 0.75% for US mutual funds. The average TER for passive funds is 0.61% compared to 0.17% for US ETFs. Perhaps that is why asset managers are reluctant to draw attention to the similarities between listed infrastructure and listed equities? Our critics argue that investments should be defined not by the wrapper but the underlying assets. If you scratch beneath the surface of listed infrastructure, what is underneath that wrapper? When examining the constituents found in active listed infrastructure funds, we found a long list of 1,900 stocks – a far cry from the ‘carefully selected, pure-play infrastructure stocks’ described in marketing brochures. Instead this long list includes 50% of stocks that are not in the infrastructure related Global Industry Classification Standard (GICS) code, and even includes Nintendo, Microsoft and Amazon. Meanwhile, the list of constituents selected by passive listed infrastructure managers has grown from 167 assets in the year 2000 to more than 400 in 2017. Not all of these new stocks are related to infrastructure. Misleading investors would be damaging for the infrastructure asset class as a whole. Listed infrastructure has historically been the domain of the retail investor, but institutional share classes have grown rapidly over the past five years. Institutions now represent 30% of share class issuance. 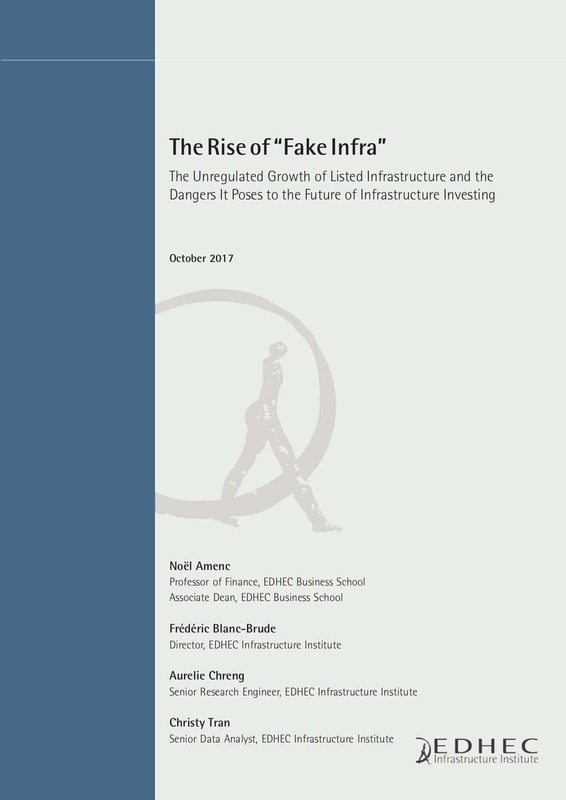 The data is clear: fake infra will no doubt disappoint investors, leaving them with a bitter but unjustified view of infrastructure investment. It could reverse years of educating investors about the potential of infrastructure investment. It may even jeopardise the involvement of institutional investors in the next generation of public-private partnerships and infrastructure development around the world. We are not saying there should not be a distinct listed infrastructure asset class, and that it is impossible to create one. The issue is one of definition and access. Most infrastructure is not listed. There is a key distinction to be made between infrastructure projects and infrastructure corporates. The former are fundamentally what the infrastructure investment narrative is all about, and the vast majority are not available on the stock market. Infrastructure corporates do not necessarily adhere to that same narrative. There is a handful of REIT-like baskets of infrastructure listed on the London Stock Exchange, managed by the likes of InfraRed Capital Partners and John Laing. These products have shown the ability to deliver unique investment characteristics. If listed infrastructure funds actually did what they said on the wrapper they could provide investors with investments appropriate for their needs. Quite simply, listed infrastructure today is a subset of the equity market, not a new asset class, and should be labelled as such.  That is why EDHECinfra is pushing for changes to the way that these funds can be marketed, in line with SEC Rule 35d-1 to prevent registered investment companies from using terms in names that are likely to mislead an investor about a company’s investment emphasis. We are calling for all listed infrastructure products to be clearly labelled ‘listed infrastructure’, and to include a warning in marketing highlighting that these investments cannot guarantee to deliver the performance and risk profile of unlisted infrastructure assets. Listed infrastructure funds should provide concrete evidence that they can deliver the infrastructure investment narrative. This can be achieved by benchmarking listed infrastructure products against unlisted ones.  Today, listed infrastructure has a 20% tracking error with the EDHEC Private Infrastructure Broad Market Equity index. In the end these changes would benefit all asset managers who are serious about infrastructure investment, including the listed ones.